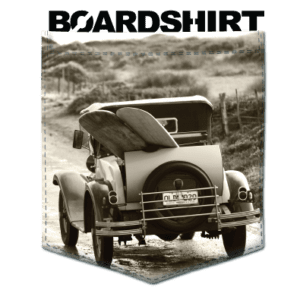 BOARDSHIRT® is more than a shirt or a brand. 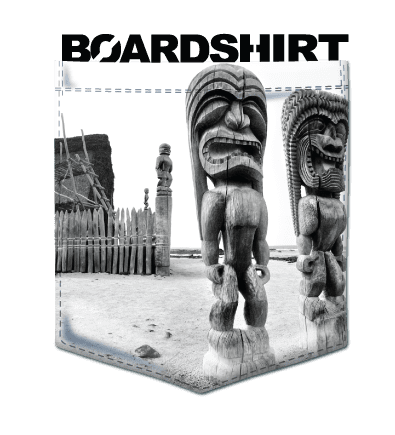 Our apparel is used to look good on land AND in a variety of water sports such as Kiteboarding, Surfing, Boating and PWC. When you combine high resolution images – from amazing photographers – with high tech fabrics – you get a performance product that is truly unique. 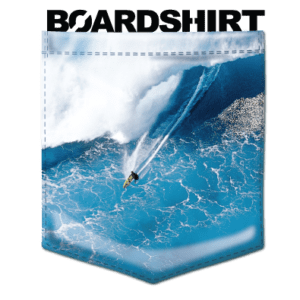 The Original BoardShirt® offers fashion and function – with 30+ UV Sun Protection and the relaxed fit is perfect for all day wear – In or Out of Water. 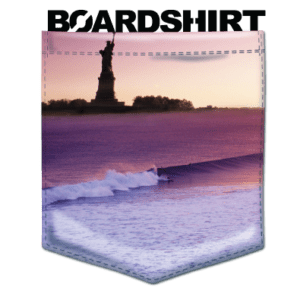 Get your BoardShirt® today and wear the lifestyle. Available in men’s, women’s and youth sizes in short sleeve or long sleeve. Enjoy!